TO LET Offices & Workshops Bridlington Business Centre, Enterprise Way, Bridlington YO16 4SF LOCATION The business centre is located on the established Bessingby Industrial Estate DESCRIPTION AND SIZES 4 Workshops ranging from 369-565sqft and 21 Offices ranging from 80-325sqft GENERAL Bridlington Business Centre was constructed in 1998 to provide good quality purpose built workshops and offices with excellent onsite support facilities. 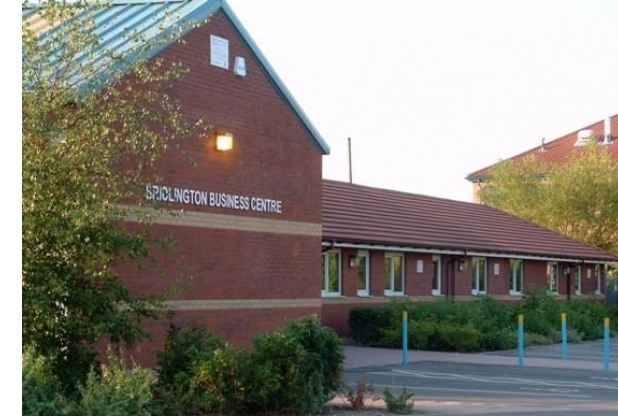 This business centre boasts modern conference and meeting spaces, recently refurbished offices, kitchens and communal areas, a shared loading bay and ample on-site car parking SPECIFICATION Brick build with profiled steel clad roof. 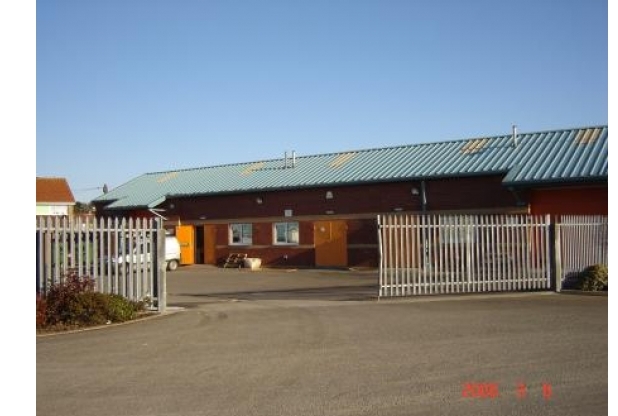 Workshops : 1, 2, 3 & 4 – gas heating, water supply & sink area, external roller shutter for loading, high level ceilings. 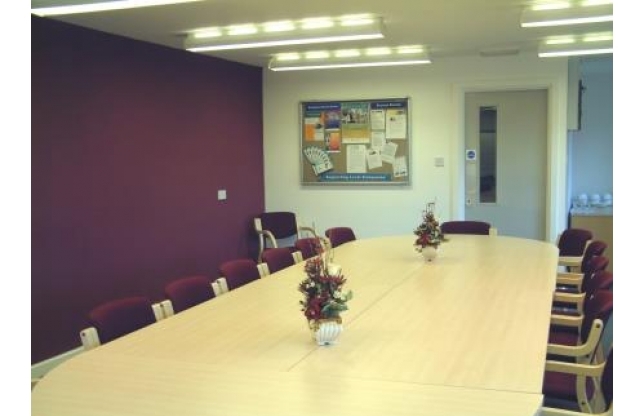 Offices: single personnel door, electric storage heaters and block walled finish. Communal toilets and kitchens. Lighting – fluorescent tubes. External area – loading zones, on-site parking, garden areas BUSINESS RATES AND VAT VAT not payable. Business Rates are included in the licence fee VIEWING Viewings are available during office hours 9am – 4pm.